SPARK (Short, Provocative, Action-oriented, Realistic, and Knowledgeable) Talks are an opportunity to present research and opportunities/challenges to a wide audience. We put forth believers, changemakers and inspires who are using their work and passion to make our communities and our country better. 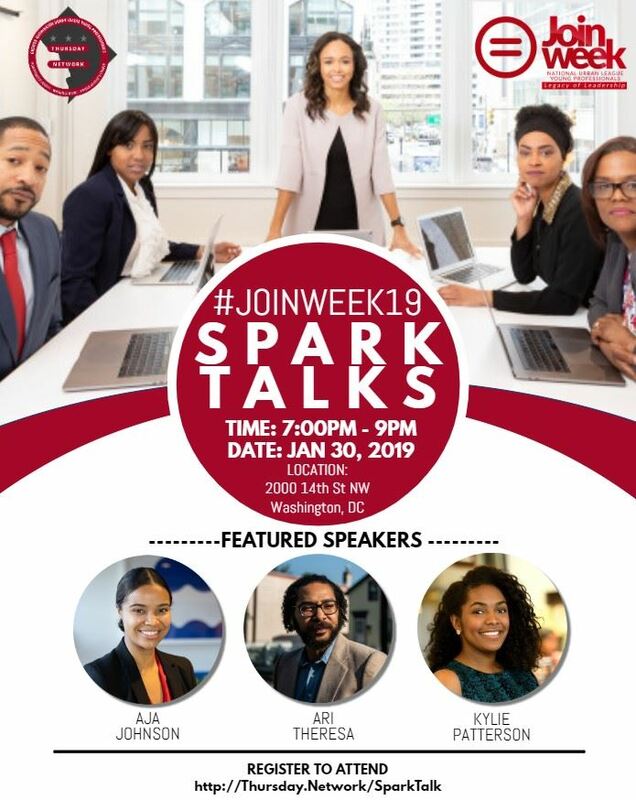 For audience members, SPARK Talks are an opportunity to hear impactful presentations about current societal issues and to be inspired. A short amount of time to share a big bold idea. That’s a Spark Talk. Rather than a long-winded speech, a Spark Talk is a quick, ten-minute opportunity for a fellow changemaker to take the stage in the “public square” to share a new way of thinking or a fresh approach. And what they say could ignite a curious audience and flip the switch on a new mindset that leads you to meet your mission — better and more effectively. If you can’t seem to put your finger on the right response to a challenge confronting your community, a Spark Talk just might show you the light to the inspired moment you need.